As we cross summer's halfway mark, it's time to think ahead and prepare for fall planting. Autumn is not only a time for harvesting, it's also a great time to plant trees and bushes that will give fruit year after year. It can be tough to imagine in the summer heat, but autumn, and the joys that come with it, are just around the corner. This season brings football, foliage, Pumpkin Spice Lattes and cooler, wetter weather that makes gardening much more enjoyable. 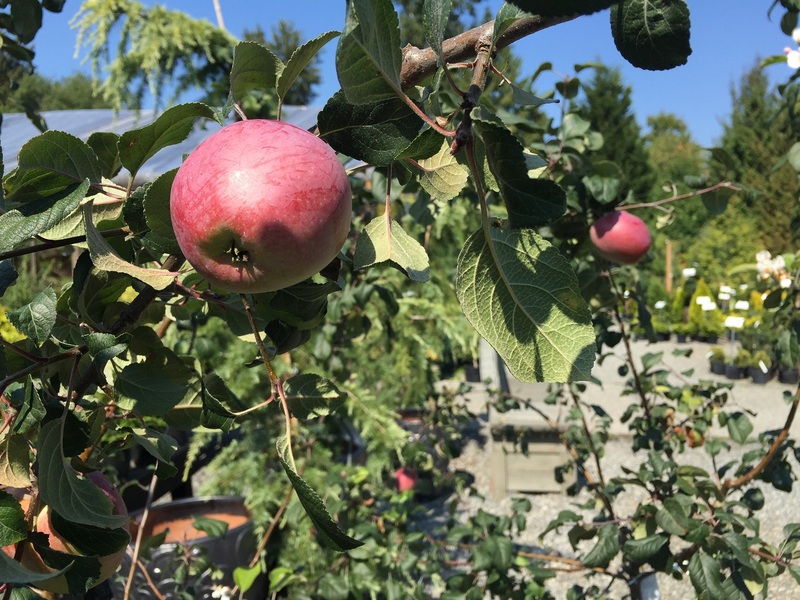 The change in weather makes September and October ideal months for planting fruit-bearing shrubs and trees in the Pacific Northwest, allowing you to add "home grown fruit" to your list of reasons to love fall. Fruit trees are investments. Try not to let your tree fruit in the first year it is planted. Instead, remove fruit as it appears to send energy into its roots to help it establish. A tree that can establish early will be much healthier and productive in the long haul. If you are dying to eat from your tree in its first year, select 1-3 fruits that are on sturdy stems and close to the trunk and allow them to ripen. If one or two fruits ripen, that's wonderful, but don't expect a banner crop the first year. Do not leave fruits that are weighing down the tree's branches. Branches that overbear fruit are at risk of breaking, hindering your tree's growth instead of accelerating it. Research the pollination needs of your tree. 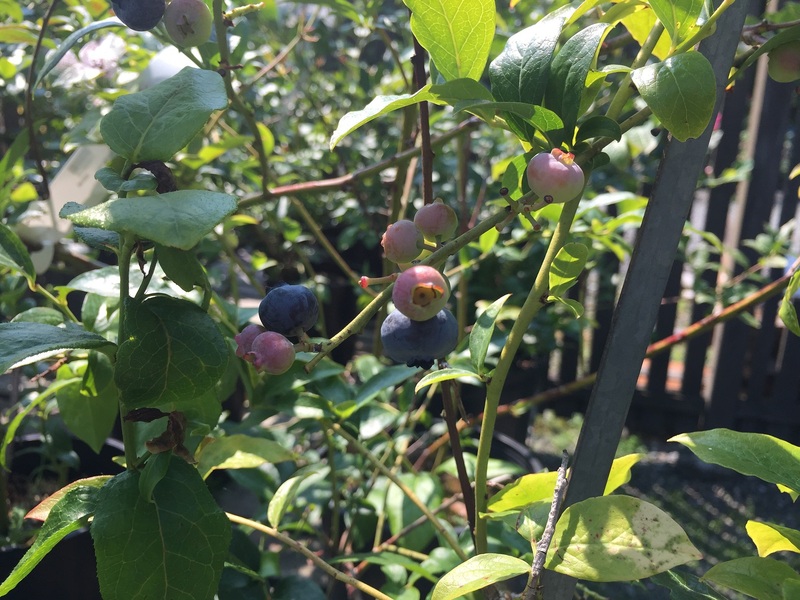 Some fruits, like blueberries and olives, produce more if they are cross-pollinated with another variety of the same fruit. For example, cross pollinating Olea europaea 'Universal' with Olea europaea 'Star of Crimea' would result in higher olive yields. 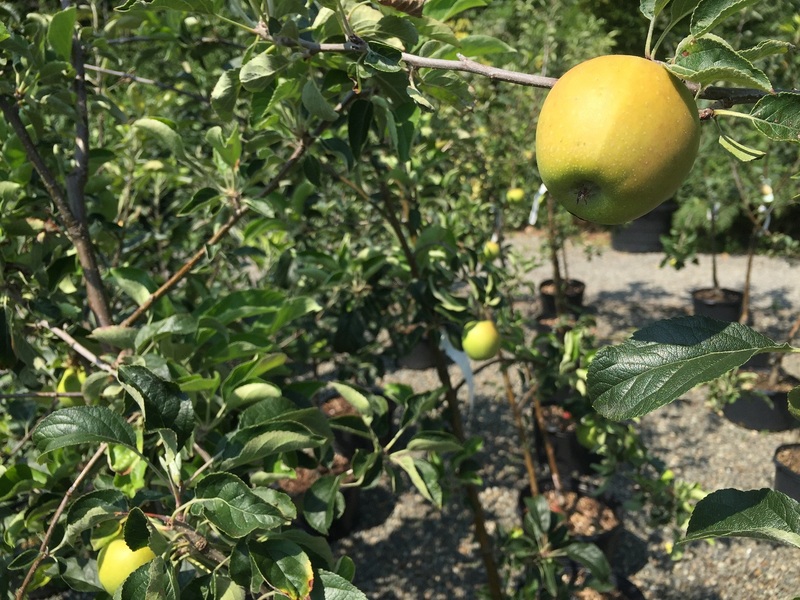 Some apple varieties NEED to cross pollinate to bear fruit. Consult a nursery, internet resource or book to find out the pollinating needs of your fruit. 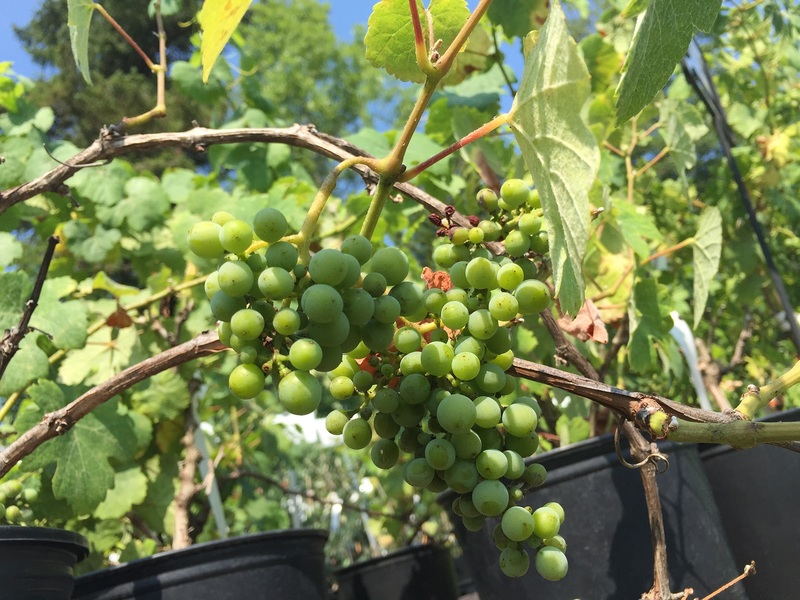 Thoroughly research your fruit variety's preferred growing conditions to maximize your crop. 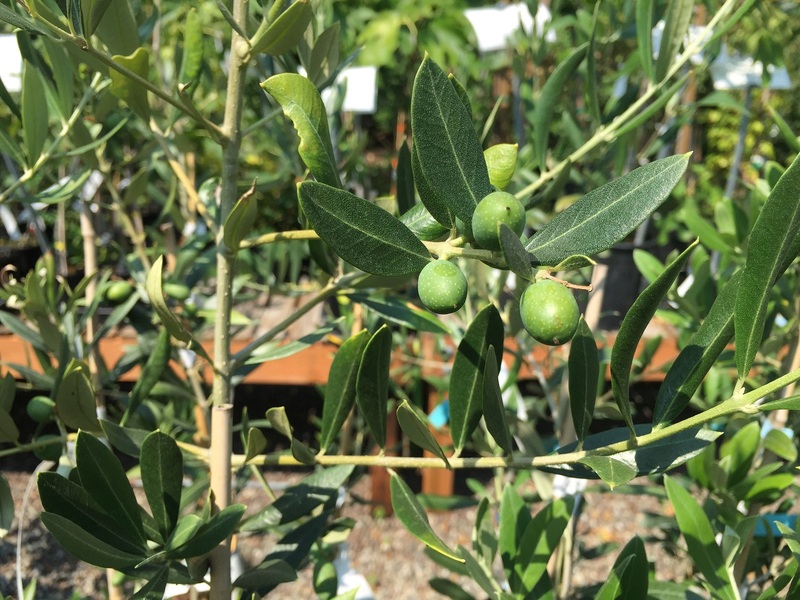 For example, some olive varieties need sunny, hot locations in lower elevations, while other, hardier varieties will grow in slightly cooler microclimates. 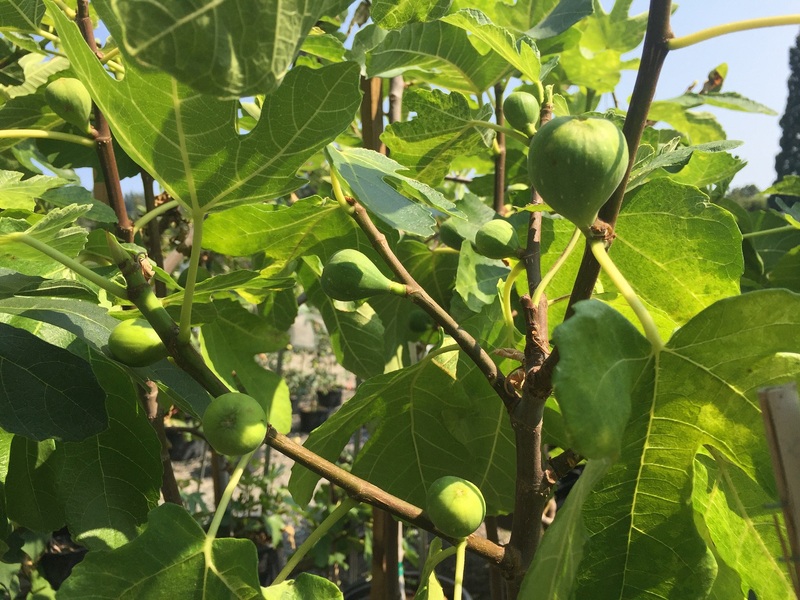 Figs and olives can be grown in pots and moved indoors for protection on the coldest winter days. 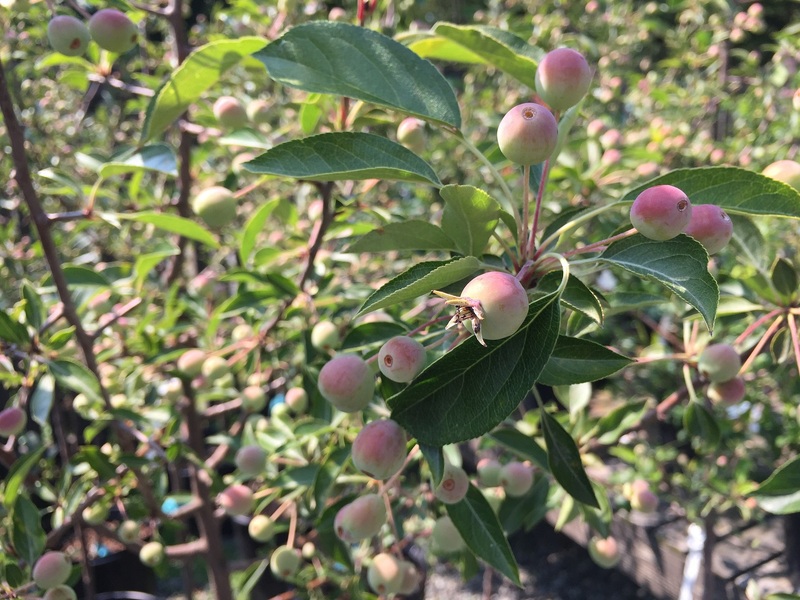 The more you know about your fruit tree or shrub, and the more you pay attention to it, the better it will produce.